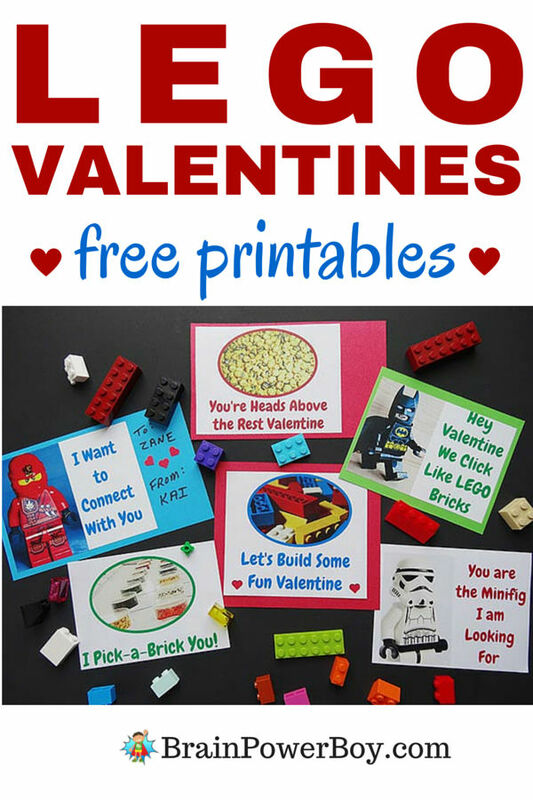 Did you stop by for the free printable LEGO valentines? I hope so. So many people just love LEGO and with Valentine’s Day coming up I wanted to make some fun LEGO Valentines for you to use. They were a lot of fun to put together and we are offering them completely free. Scroll down to read more and to get your free printable. Includes LEGO Batman, LEGO Ninjago and a LEGO Stormtrooper – how neat is that?! There are two ways to make your valentines. If you are in a hurry, or don’t like to get too “crafty,” use the easy print and go method. If you like to craft and have some time, break out the supplies, gather the kids and enjoy using the designs to create your own special cards. This way is a bit fancier. 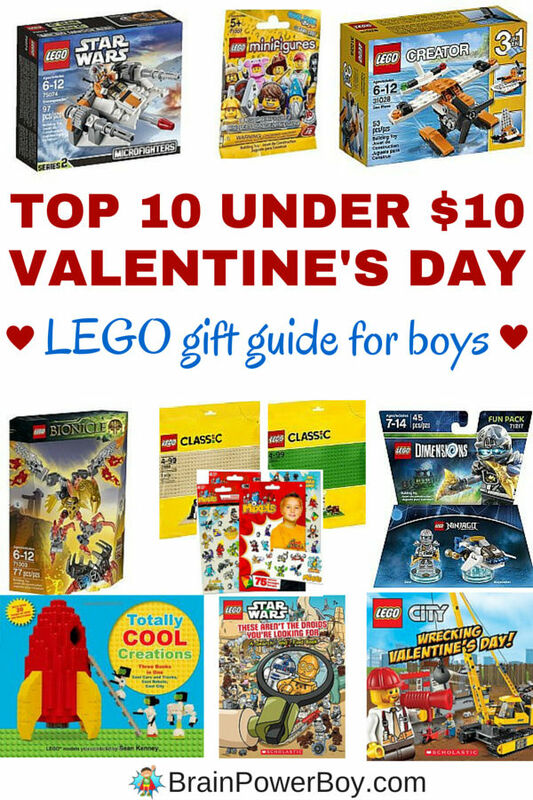 Enlist the help of your LEGO fan and add a few details for some nice valentines. Take a look at the picture above for inspiration. You can see the little extra things we did with them to make them look nice and to personalize them. We used my favorite premium cardstock to print the valentines. 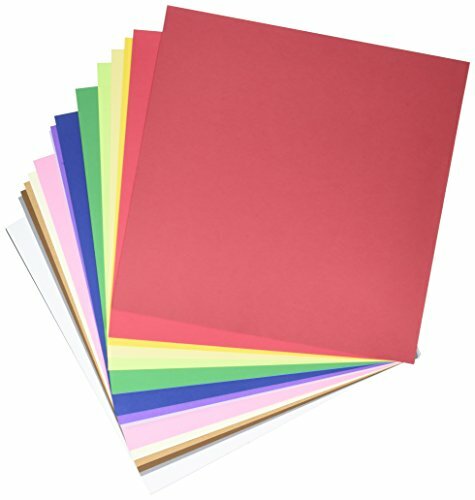 Some of the colored cardstock came from the pack linked here. The red, I had on hand. We cut the pieces in two sizes. One as a longer rectangle for when we wanted to add to/from on the side and one a little bit bigger than the original to add a colored background. With that one we put the names on the back of the valentine. 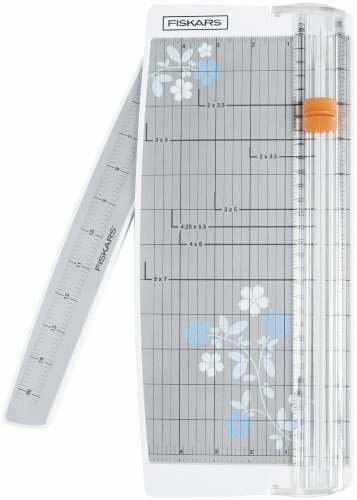 As you may know, I love this paper cutter. It is so nice to use and it makes cuts that are nice and straight. My whole family uses it on a regular basis. It worked great for cutting these out. 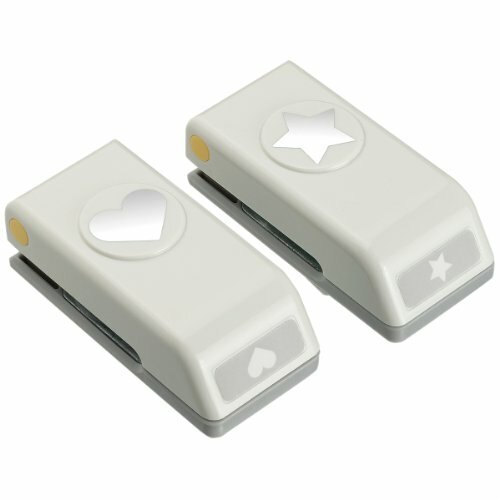 Add the little hearts by punching them out of a LEGO valentine printable and backing it with red paper so it shows through the cut heart, or punch some hearts out of red paper and add them with a glue stick. This is the easy way 😉 Print them and hand them out. Use paper, or print them on cardstock for a nicer end product. 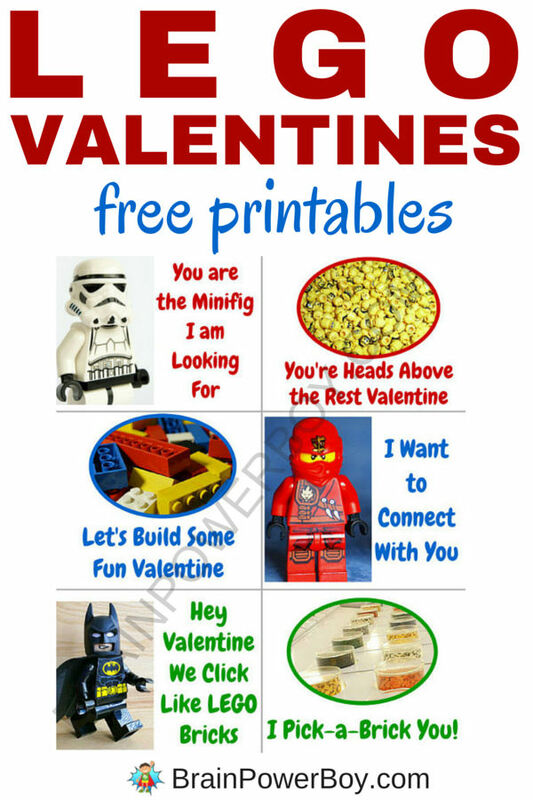 These free printable LEGO valentines are super easy to make and I encourage you to let your kids use their imaginations to create the cards they would enjoy handing out. 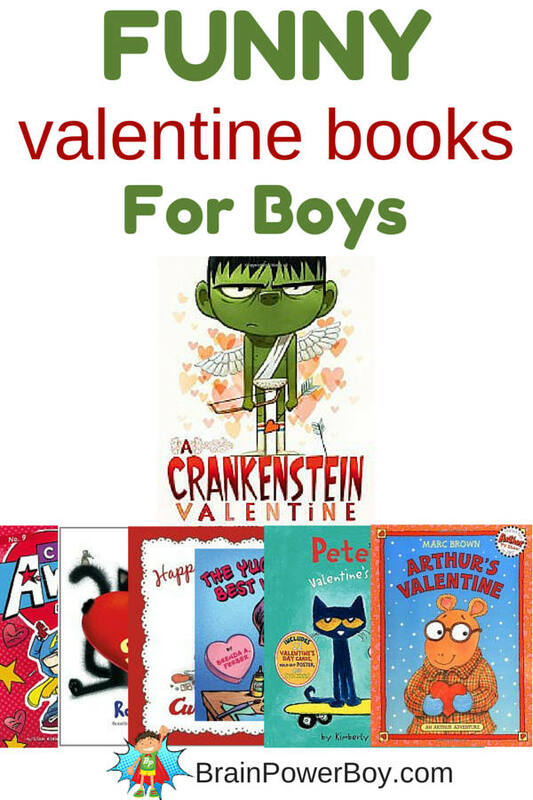 You may also like our other free printable valentines or our DIY LEGO valentines. Thank you Jennifer! I appreciate your comment and am glad to hear your husband would like them 🙂 You have a lovely day as well.